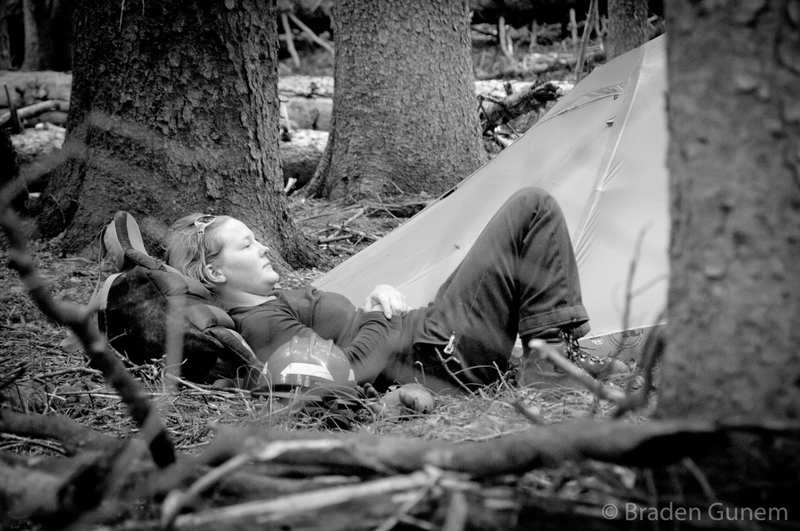 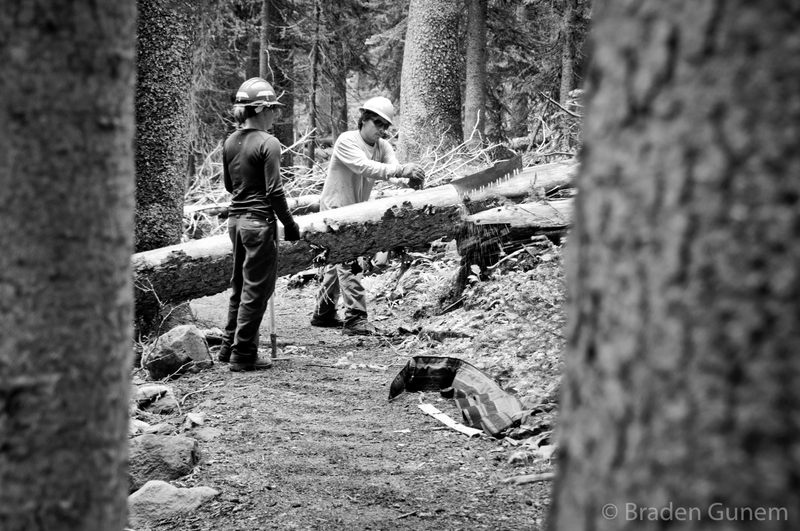 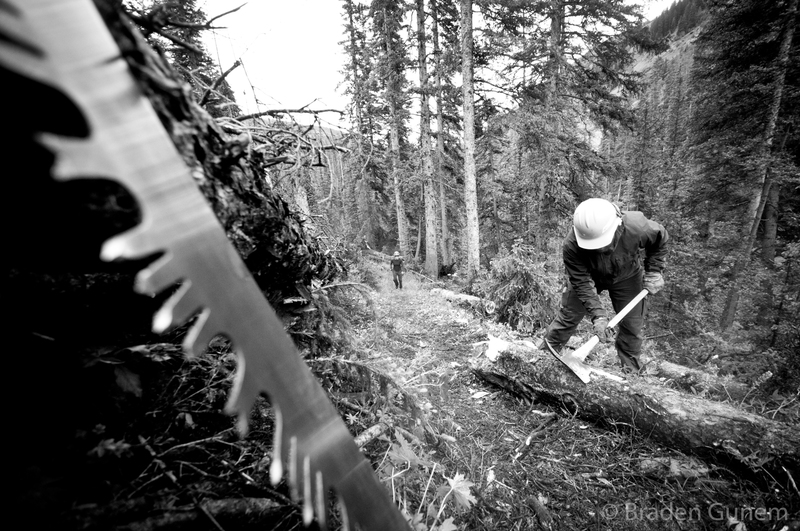 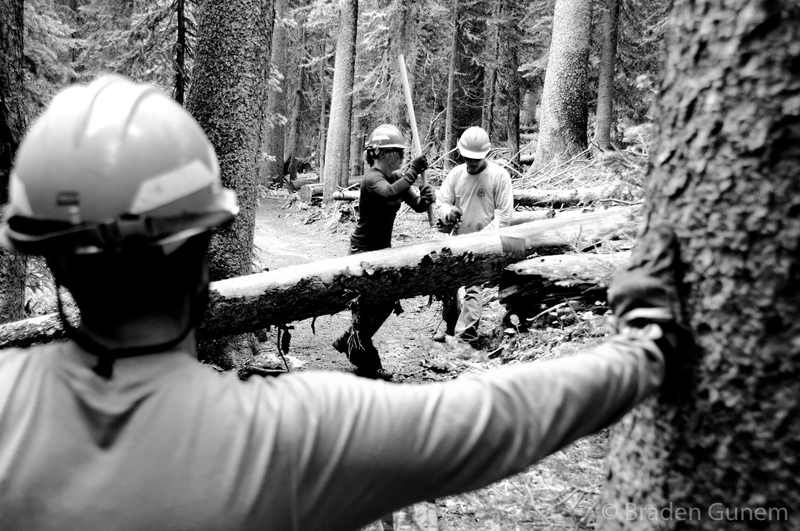 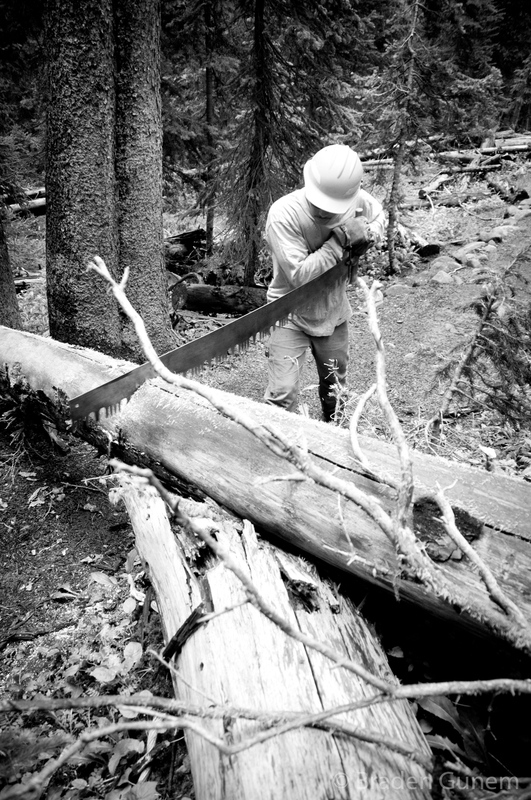 Ever wonder who clears the fallen trees off the trails way out there in the wilderness? 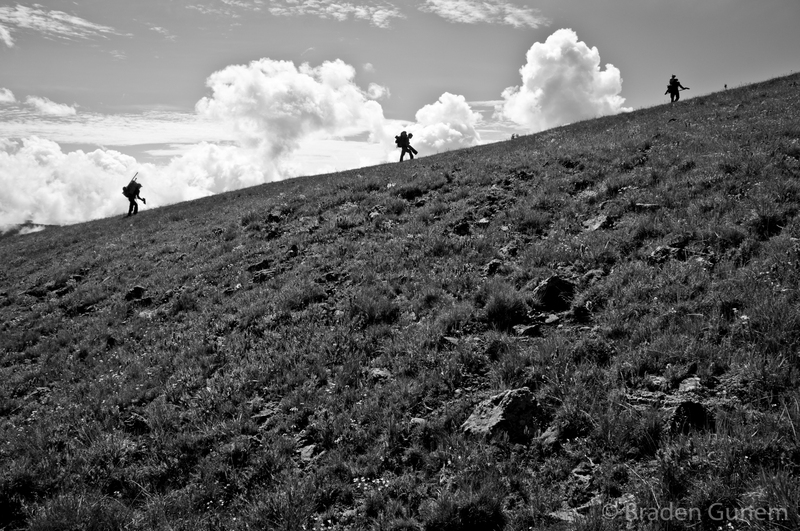 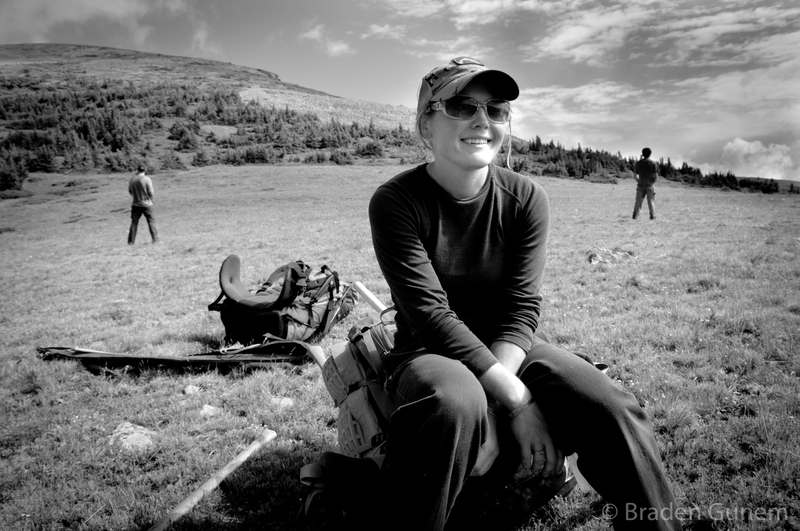 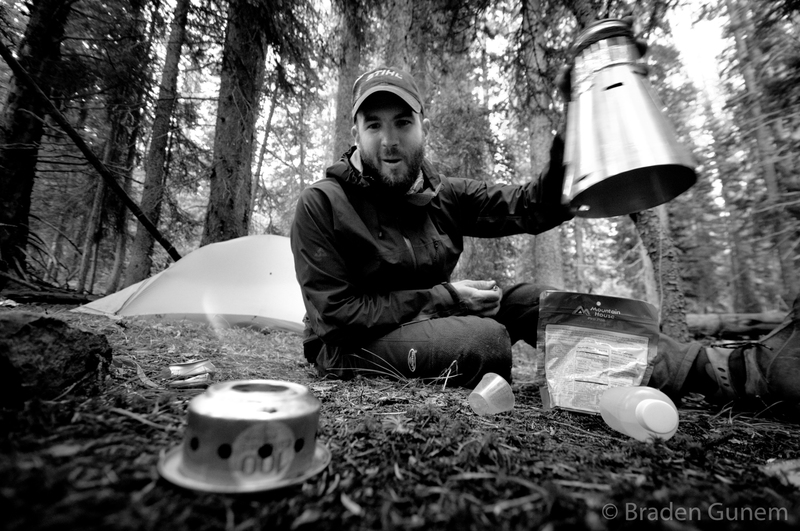 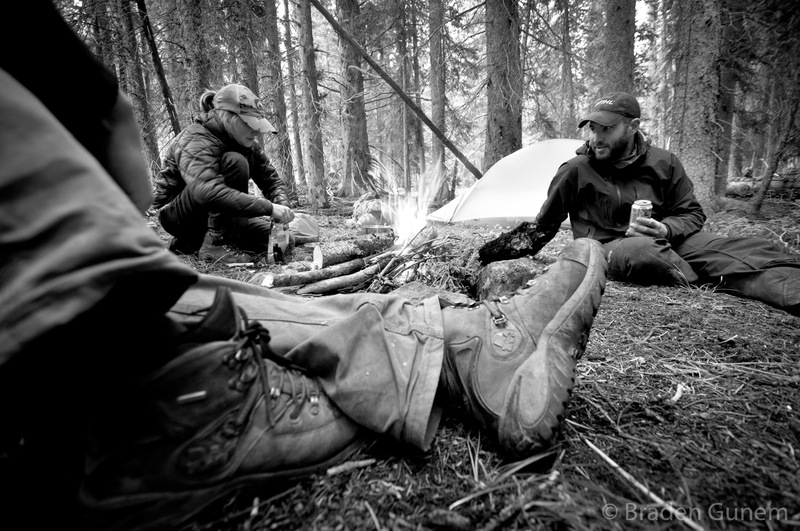 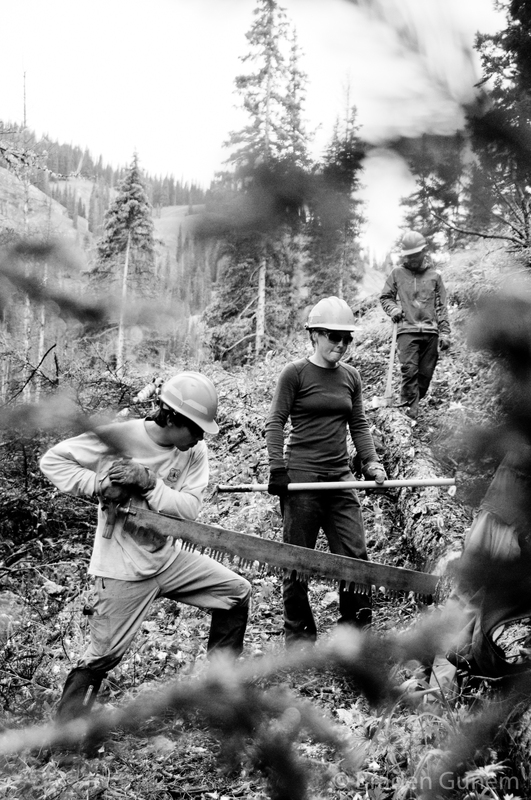 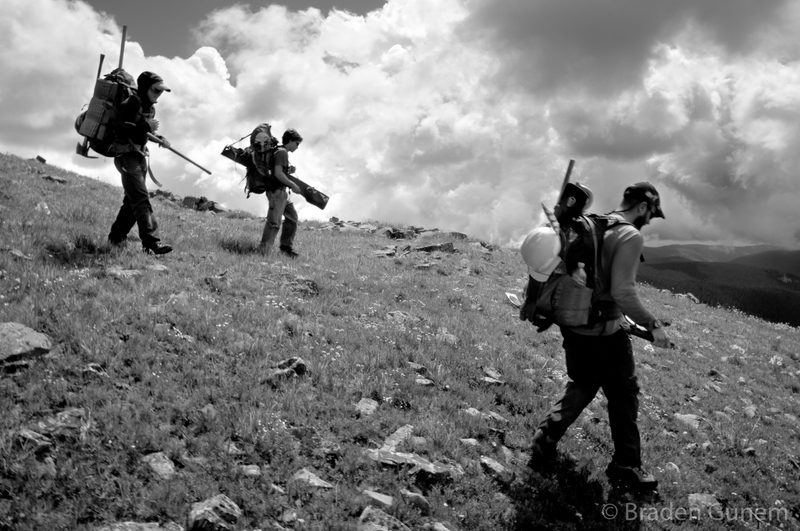 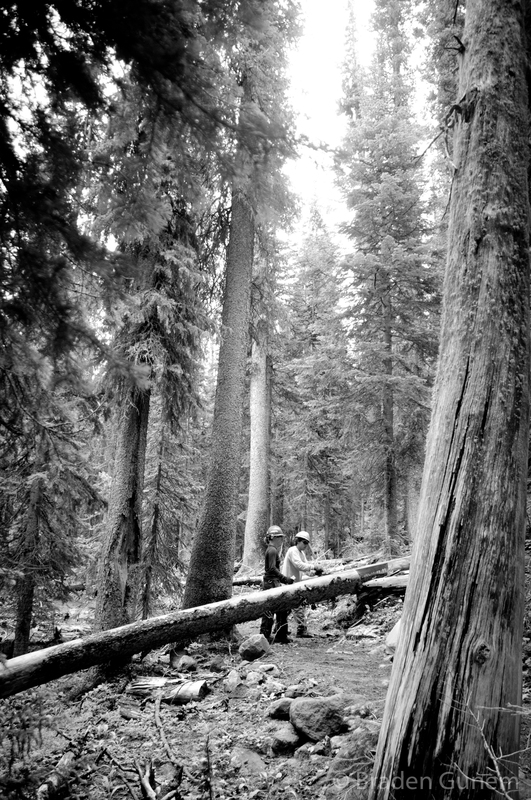 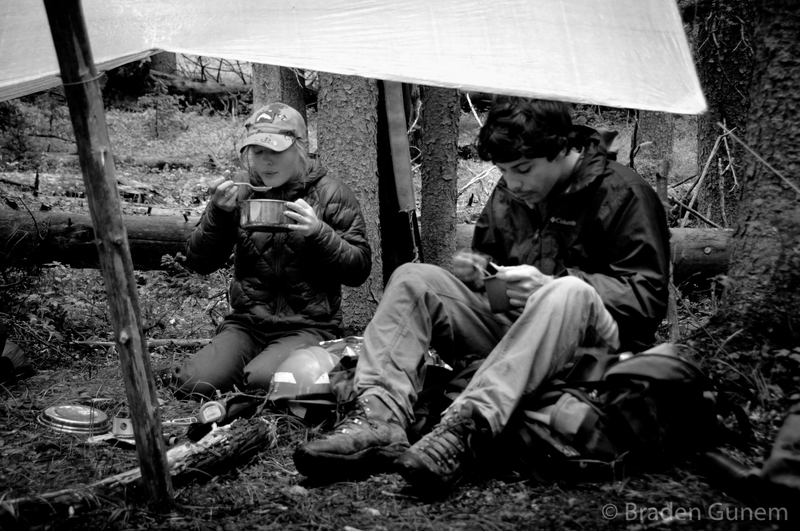 A U.S. Forest Service Backcountry Trail Crew. 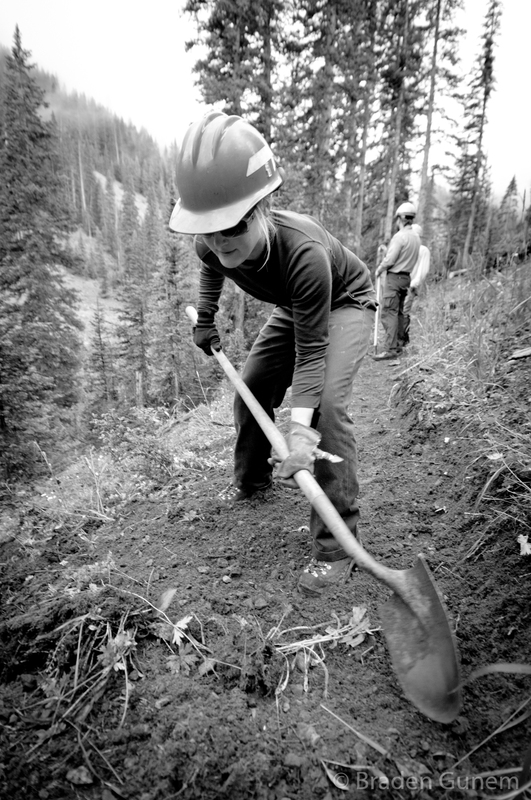 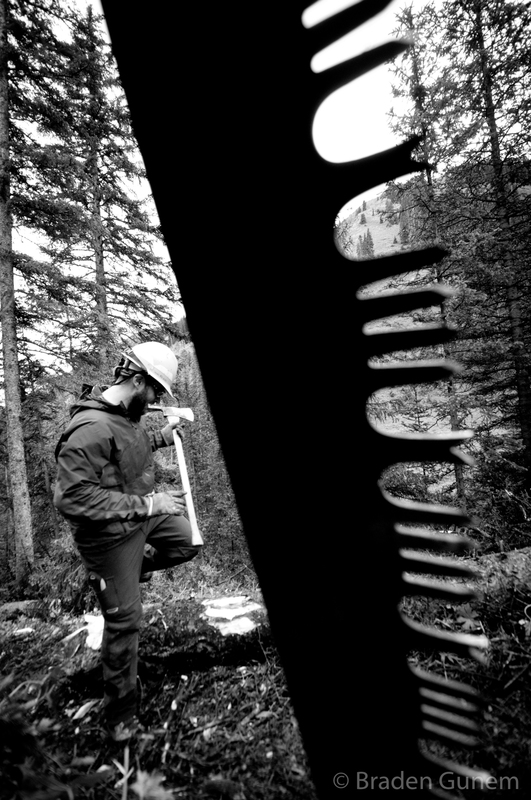 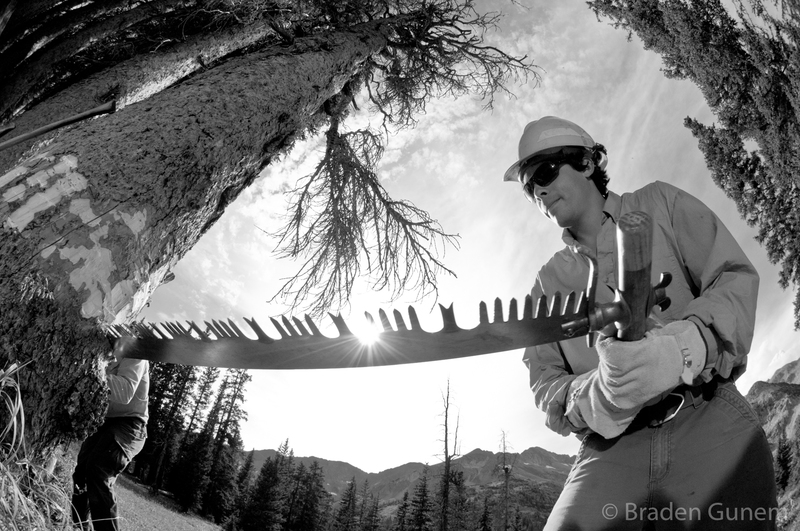 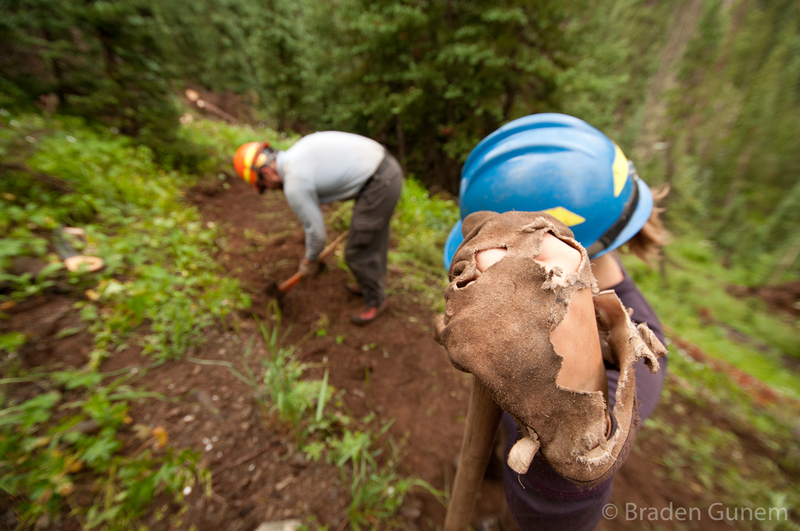 Working in the Colorado wilderness clearing trails. 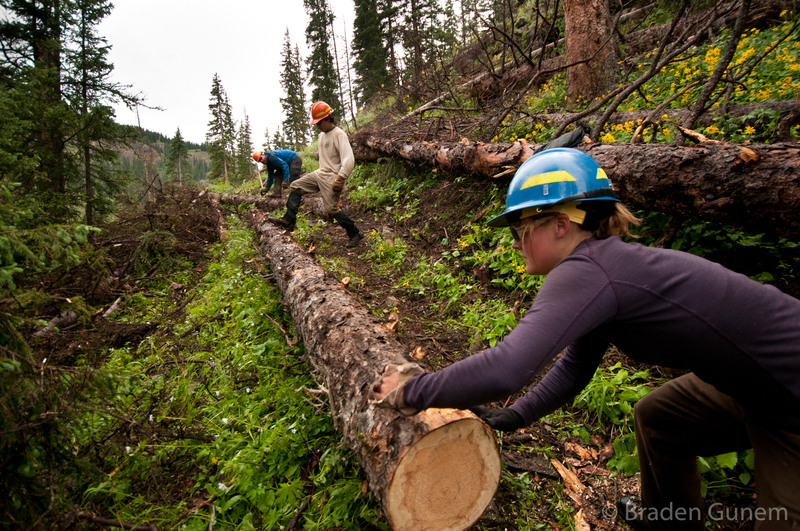 A U.S. Forest Service Backcountry Trail Crew. 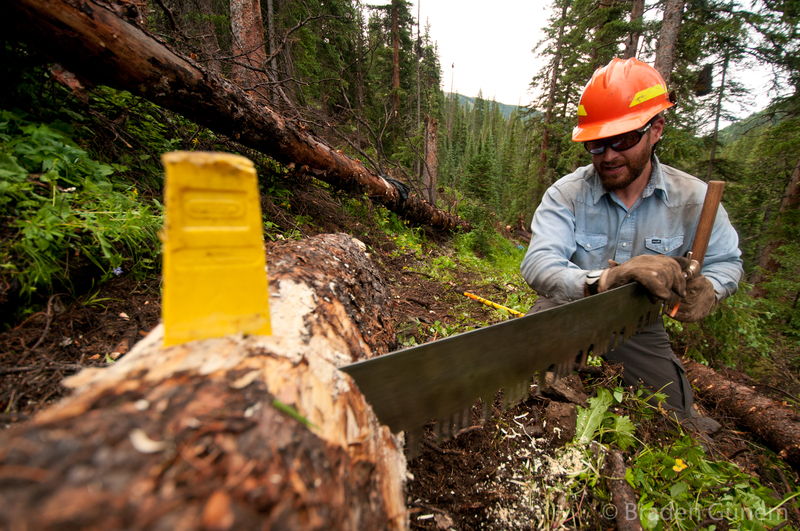 Working in the Colorado wilderness clearing trails. 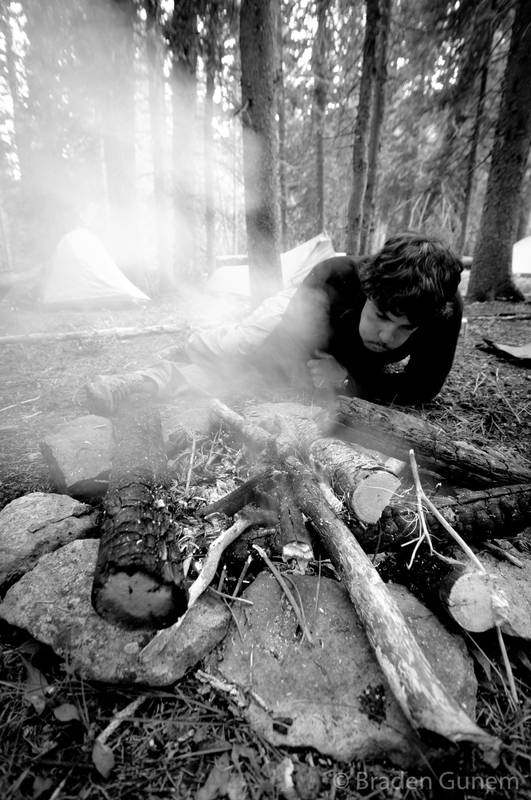 Glove eaten by rodent.